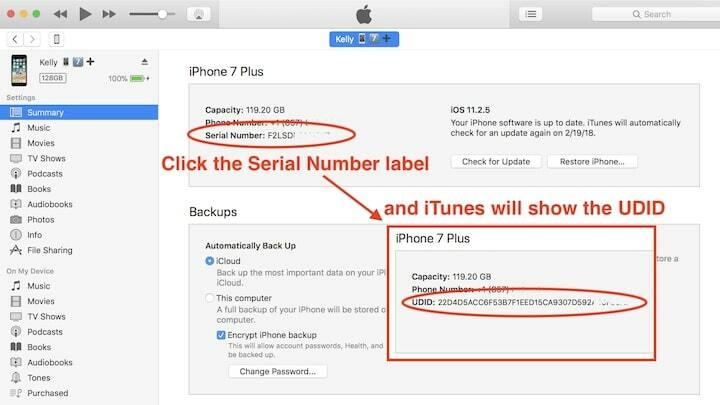 If the backup of your iPhone is corrupt, you will usually find it in two ways: 1.When you try to make a backup, an error message appears: “iTunes can not save the iPhone because the backup was corrupted or incompatible with the iPhone”. 2.When you try to restore the backup of your iPhone, an error message appears: “iTunes can not restore the iPhone because the backup was corrupted or incompatible with the iPhone being restored”. 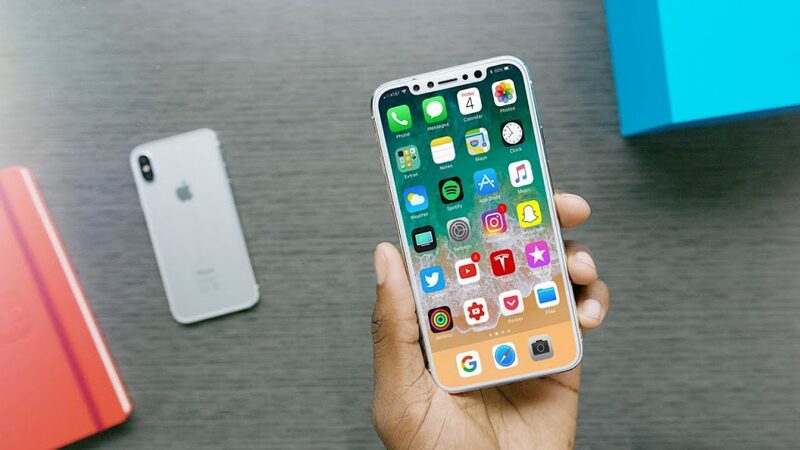 We will list several methods to repair the iPhone backup if a corrupt or unsupported message, both in the event that you get a corrupted backup error when trying to backup or if you need to restore a corrupted backup in iTunes. Many iDevice users found themselves in the same situation that an iPhone backup could not be restored. What probably happened there was a corrupted or incompatible iTunes / iCloud backup. Here are some clues provoking this error. when creating a backup with iTunes, some errors may occur but you have not received a message. Then, you thought that the backup had gone smoothly with iTunes until the next attempt to restore the backup files from iTunes. Unfortunately, you were told that the backup was corrupt. also different iOS versions on your iDevice cause the problem. For example, you can not restore an iOS 6 backup on iPhone6. 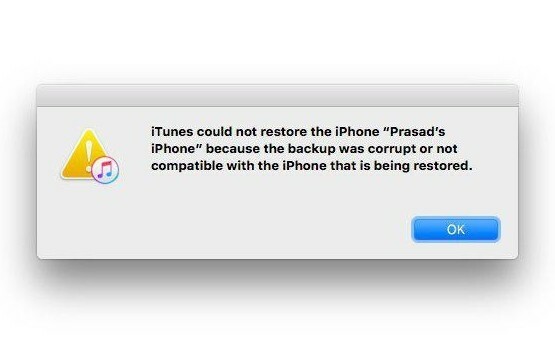 Or sometimes, you’ve created an iTunes backup of the iPhone 6 under iOS 9.1, but after upgrading to iOS 9.3, restoring the backup with iTunes fails due to iOS update issues. How to Fix iPhone Backup Corrupt? At this time, you must create a new backup with iTunes and perform another restore, but first manually delete any existing corrupt and incompatible iTunes backups. Follow the instructions below. Step 1: Run iTunes on your computer. Step 2: For Mac users, click iTunes in the upper left corner of your Mac. For Windows users, you must click Edit in the upper-left corner of your iTunes interface, and then click Preferences. Step 3: Find your device in the backup lists, then select it to delete the backup. If the first solution does not work, however, some corrupted or incompatible iTunes backup files are really important to you. Ask for help from a third-party recovery utility. EaseUS MobiSaver is able to restore photos, videos, applications, messages, contacts, notes, calendar, etc. lost on iPhone from iTunes and iCloud backups, even from an iOS device without any backup. If your iTunes backup is corrupted or can not be restored on the iPhone, try to recover the content on a computer from the mobile. Connect your iPhone correctly to a PC or Mac using the USB cable and proceed as follows. Step 1. Launch EaseUS MobiSaver. Of the three recovery options, choose “Recover from iOS Device” and click “Scan”. Step 2. Once the scan is complete, all files found by EaseUS MobiSaver will be displayed on the left in well-organized categories. You can quickly find lost files by choosing different categories. The software also allows you to preview lost files one by one to identify which ones you want to recover. Finally, just click the “Recover” button to export the recoverable files and specify a folder to save them to your computer.